Simplify your day. 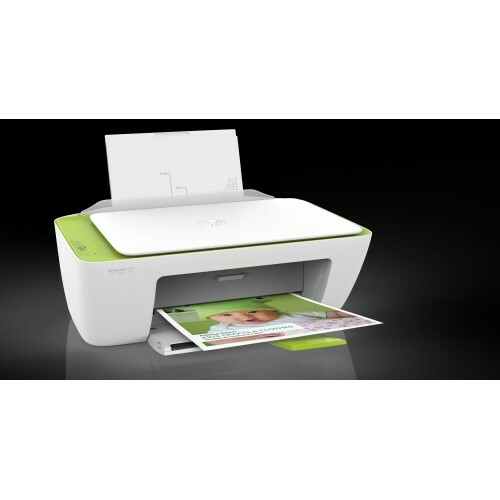 Print, scan, and copy with ease—and tackle more everyday tasks than you ever have before. Accomplish more—right out of the box. Avoid hassles and take on everyday tasks with a straightforward all-in-one you can set up in a snap—wherever you need it. Check off your to-do list without writing a big check. Print, scan, and copy the documents you need, using an all-in-one designed to be simply affordable.